The Chiefs have revealed that Aaron Cruden will have scans on his knee on Monday which will determine the extent of the injury he sustained playing against the Crusaders. 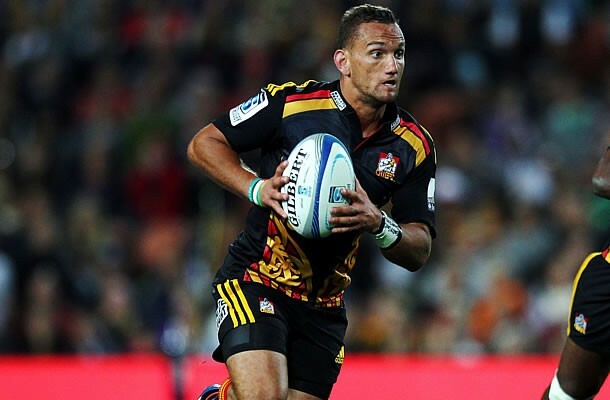 Cruden was forced to leave the field early in the Chiefs 9-26 Super Rugby victory over the Crusaders on Friday and could be out for some time. Chiefs prop Jamie Mackintosh told Radio Sport that the Hamilton based team are fearing the worst which could mean that Cruden is ruled out for the rest of the year. However there is hope for Cruden if the injury turns out to be bad as AFL players have had succeeded with an anterior cruciate ligament transplant option. “You can get surgery (and receive) a dead person’s ACL and if it does really well and takes to the knee you can actually get that playing in six to eight weeks, which is pretty unbelievable,” Mackintosh said. 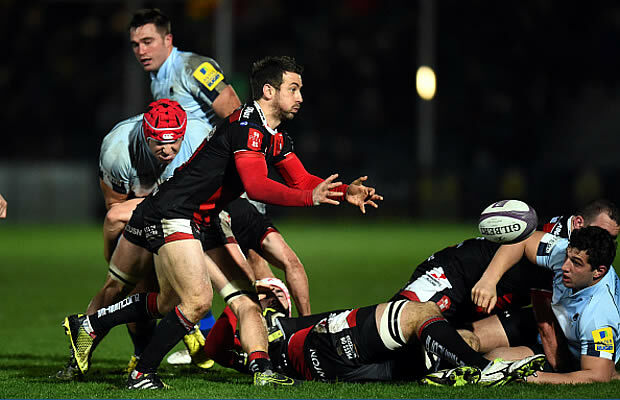 The Chiefs victory over the Crusaders – their second in 2015 – keeps them in second place in the New Zealand Conference and also keeps the pressure on tournament leaders the Hurricanes.